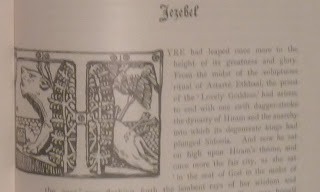 Julian Corbett's story 'Jezebel' in The Universal Review of 15 August 1889 was illustrated by Ricketts and Shannon, who divided the four illustrations between them, and added an initial, signed by both. The pen drawings, reproduced as process illustrations, were received in the press with disdain. Two years later, Typo, a Monthly Record and Review (April 1891) lamented: 'The Universal Review is no more. It had much in its favor'. 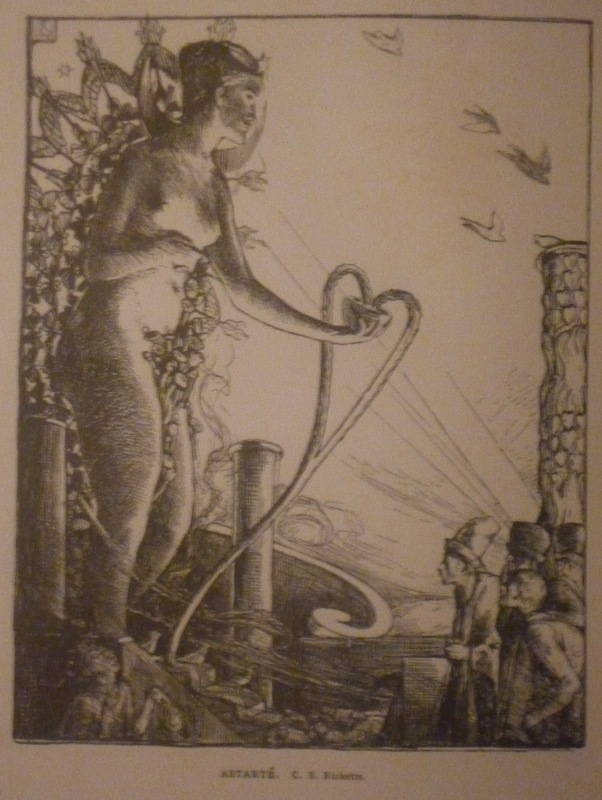 Typo was published at the other side of the planet, in Wellington, New Zealand, where The Universal Review was appreciated: 'Original in style, superbly printed, edited by an able art critic' - Harry Quilter was The Universal Review's editor - 'it ought certainly to have succeeded', however, the illustrations of Ricketts and Shannon were singled out for scorn: Typo ascertained that 'the "crank" element was too strong. It was too French for the English taste'. 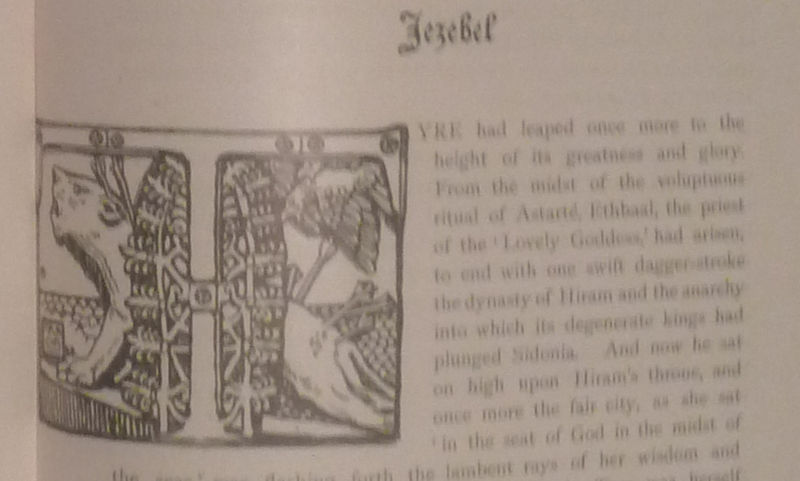 A story 'like Corbett's "Jezebel", illustrated with art (?) 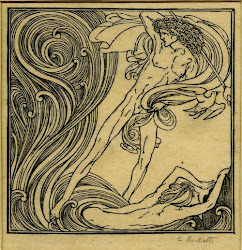 works by Ricketts and Shannon, were enough to kill the strongest periodical ever offered to British readers'.